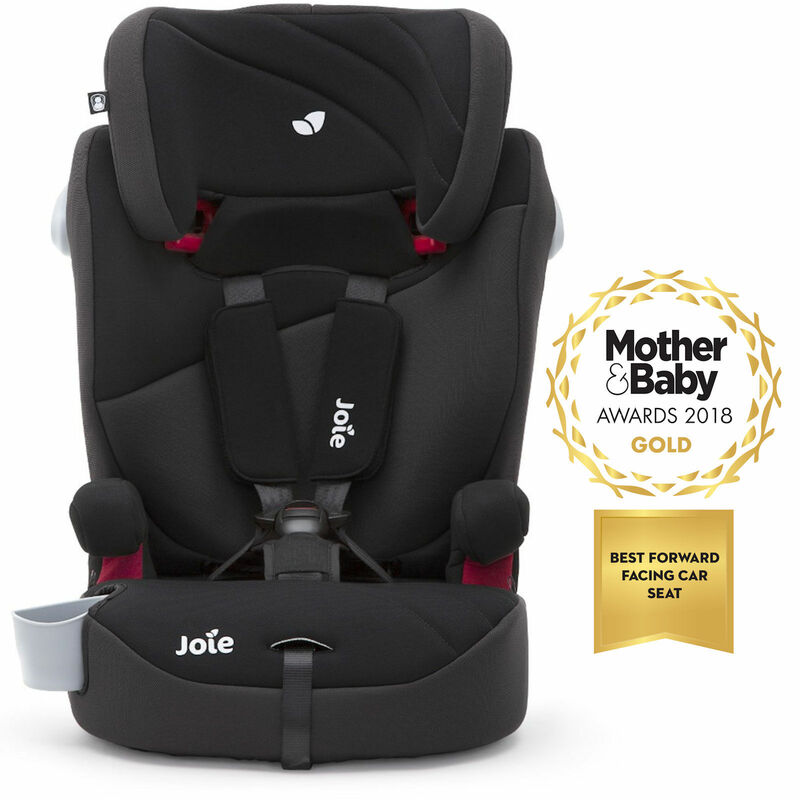 The Elevate 2.0 car seat from Joie is a guardian of safety for your child, providing them with secure protection from 9 months right up to their teenage years. 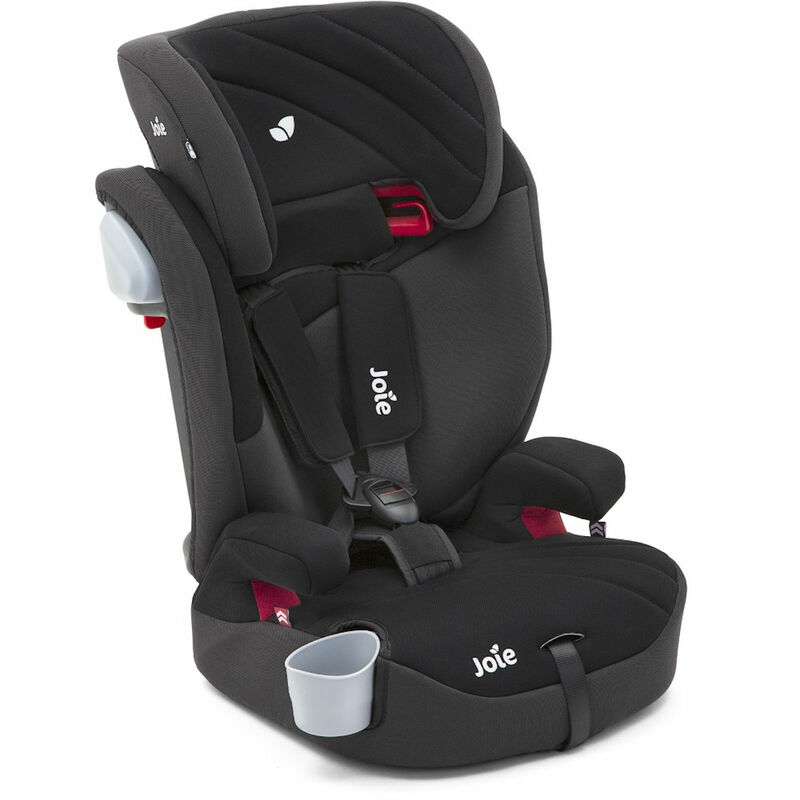 Featuring a cushioned seat with side impact protection, your child will travel with a high level of comfort and safety when out in the car. New features on offer include extra padding, a deluxe wrap around and a new cut and sew. 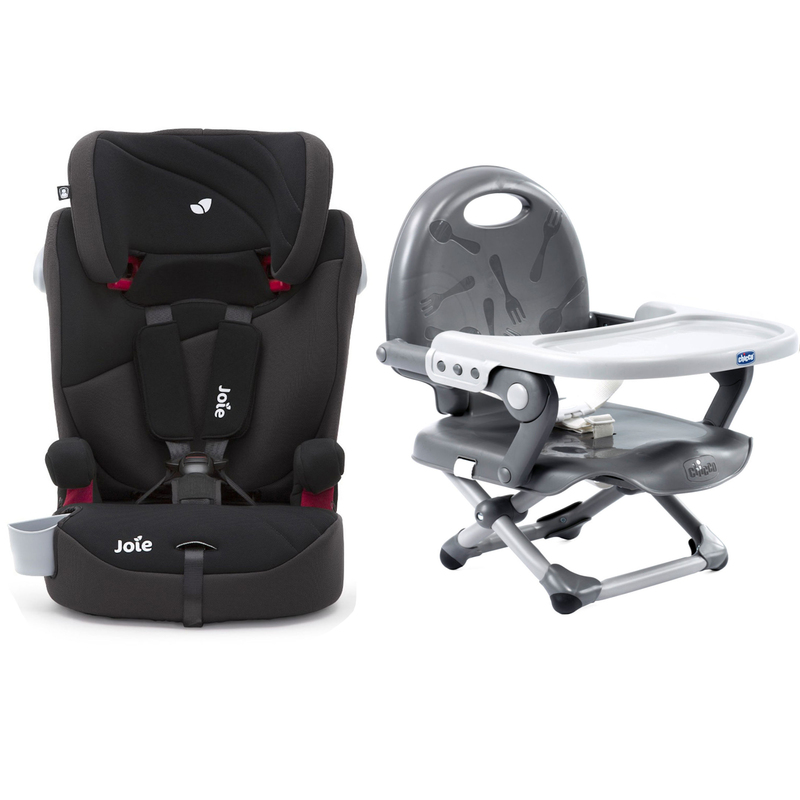 Complete with the Grow Together headrest and harness system, this seat can be adjusted by simply moving the headrest up, skipping the hassle of having to remove the harness each time your child grows. The new lightweight, compact Pocket Snack booster seat from Chicco is perfect for mealtimes with baby. 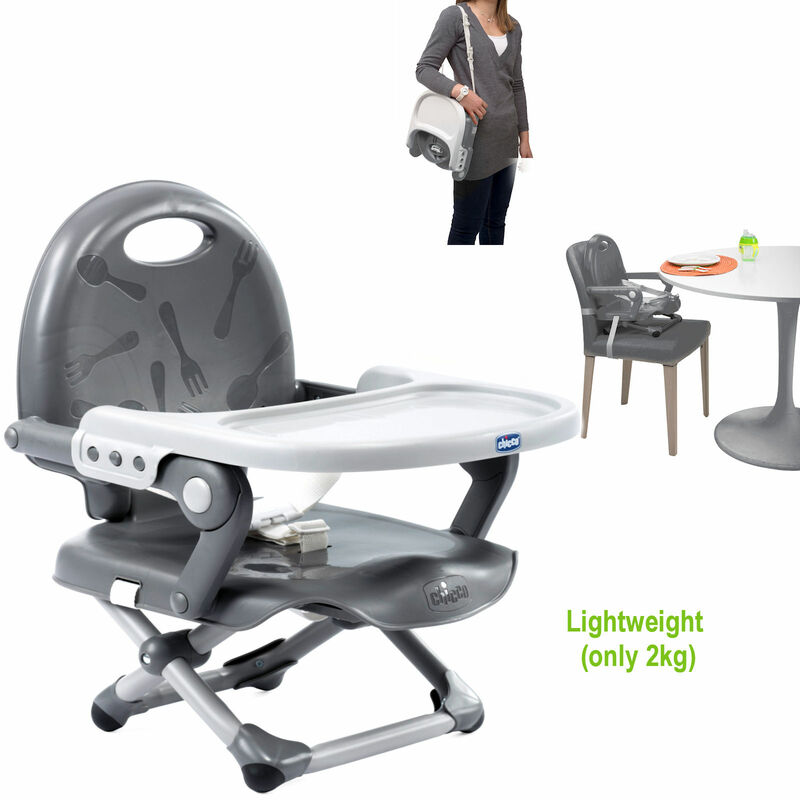 Attach the booster to an existing adult dining seat or use the chair on its own to give your little one the support they require. With 3 height settings and a practical and removable tray, the booster seat is easy to use and folds down small enough for it to be easily transported around. 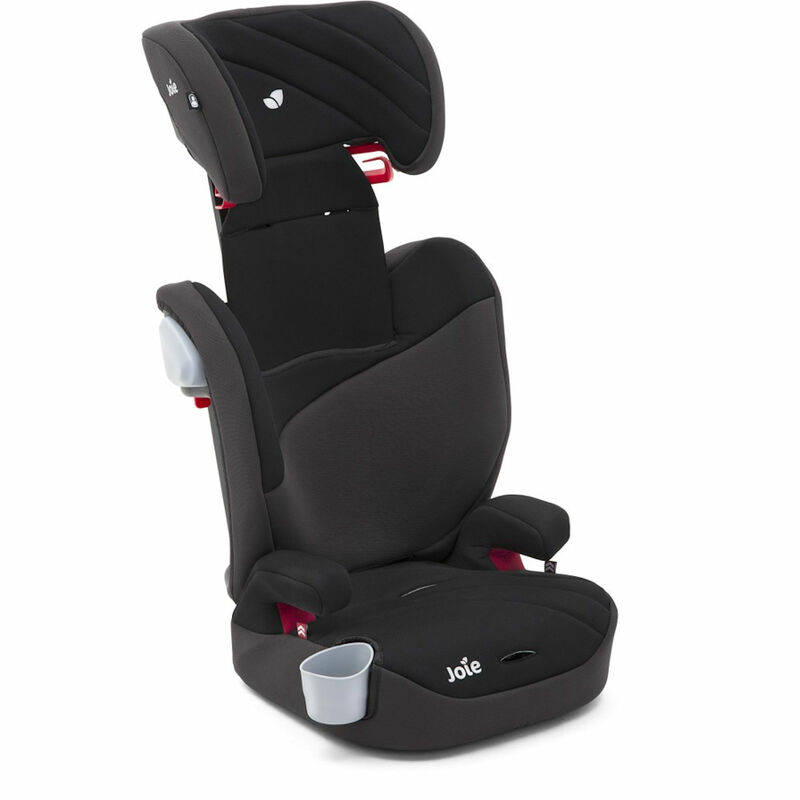 The Pocket Snack is secured to a chair with safety belts, and the 3 point harness will keep your child safe and secure.